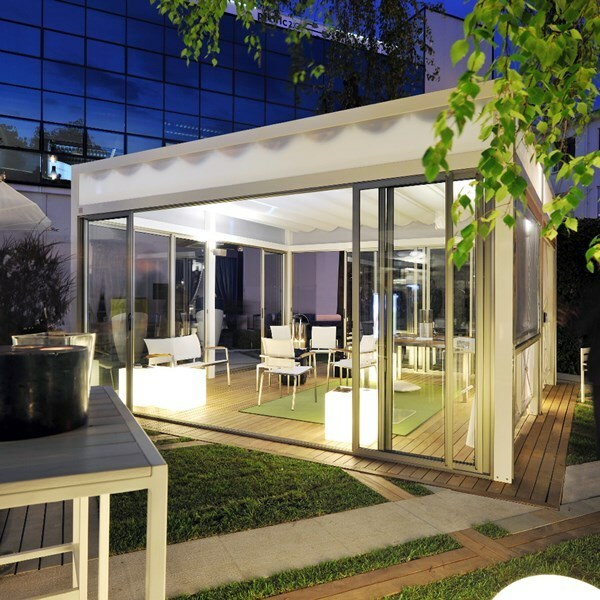 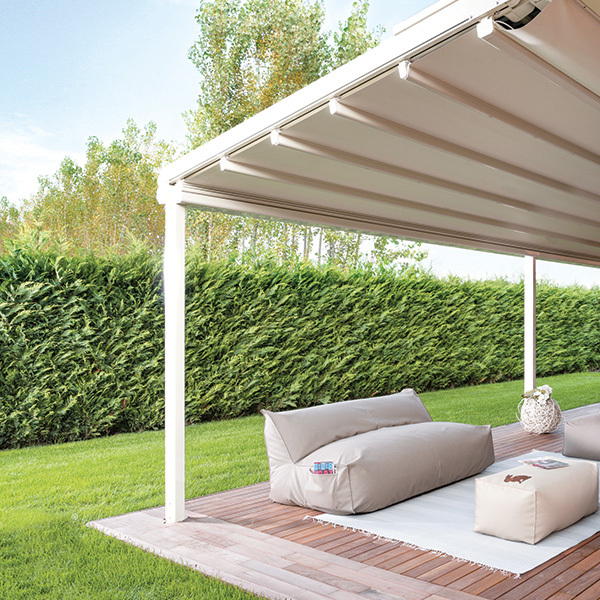 Alfresco living in almost any weather conditions! 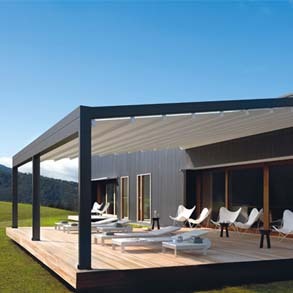 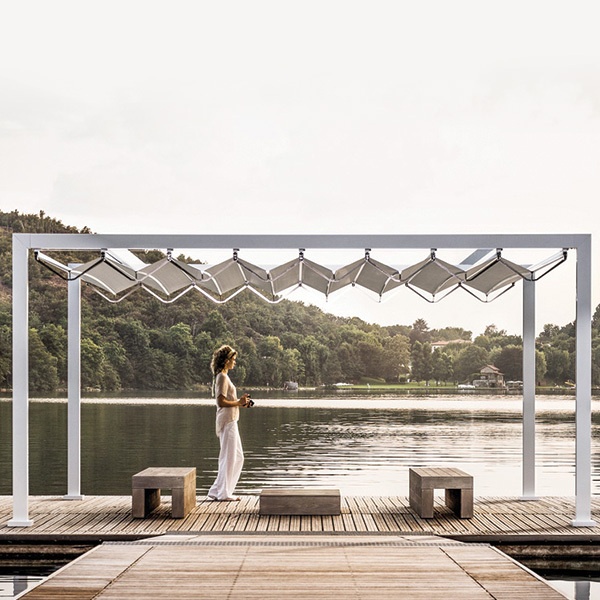 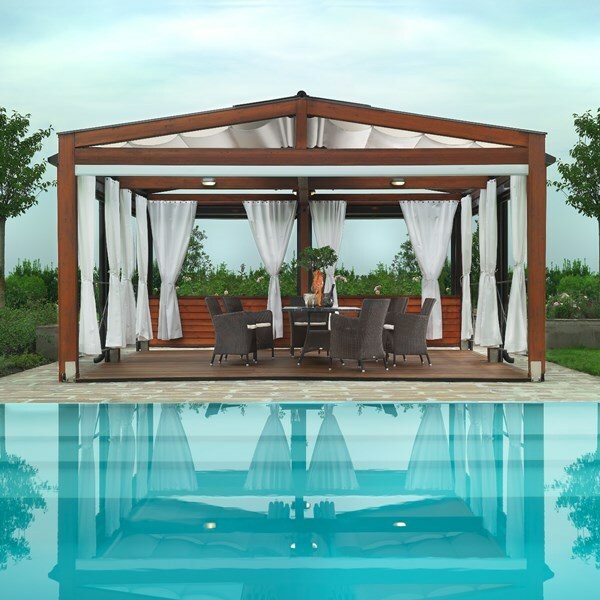 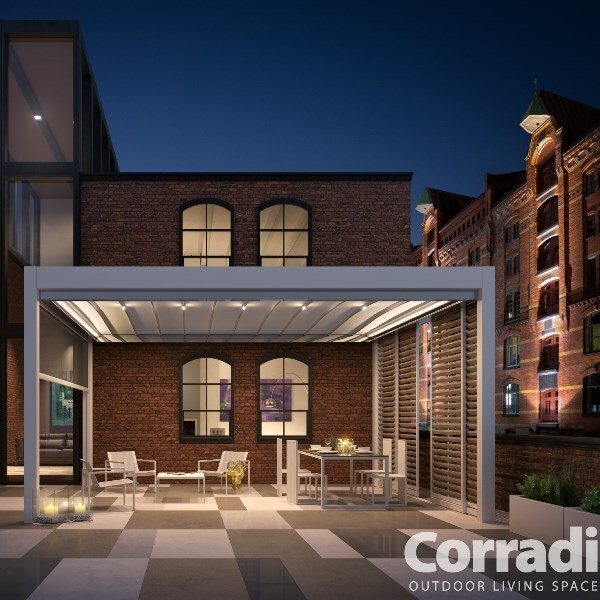 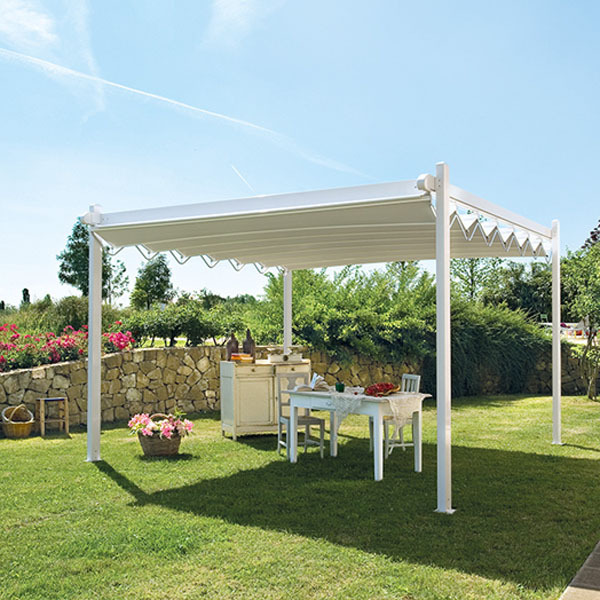 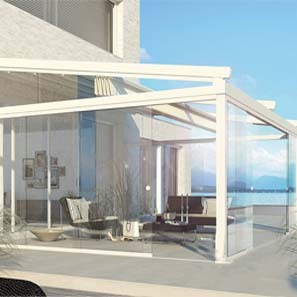 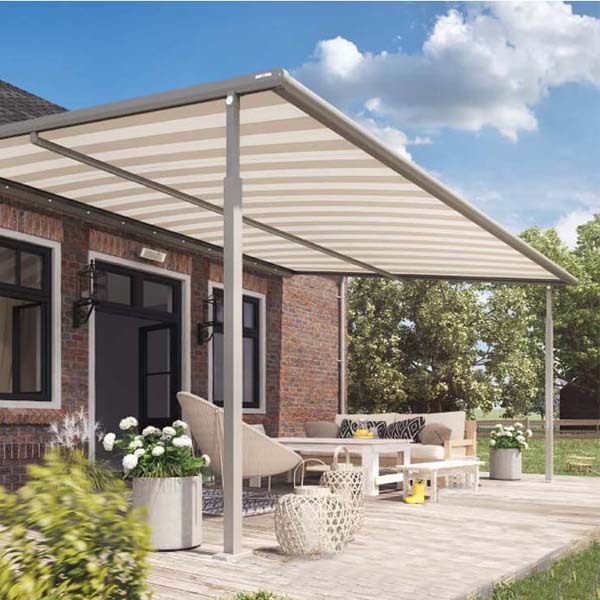 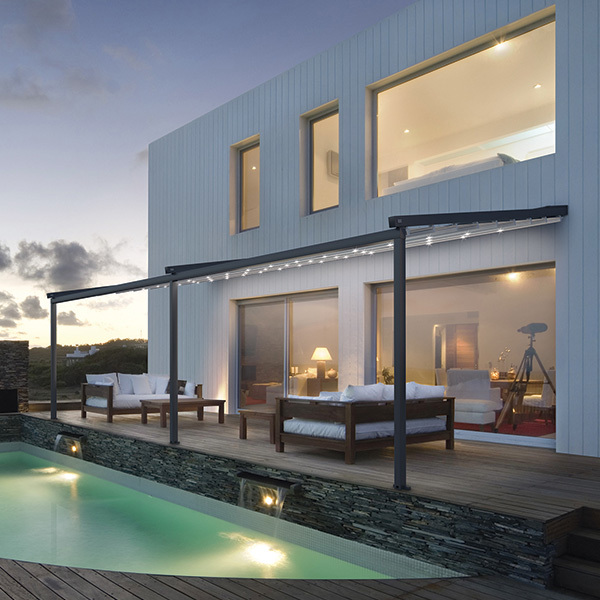 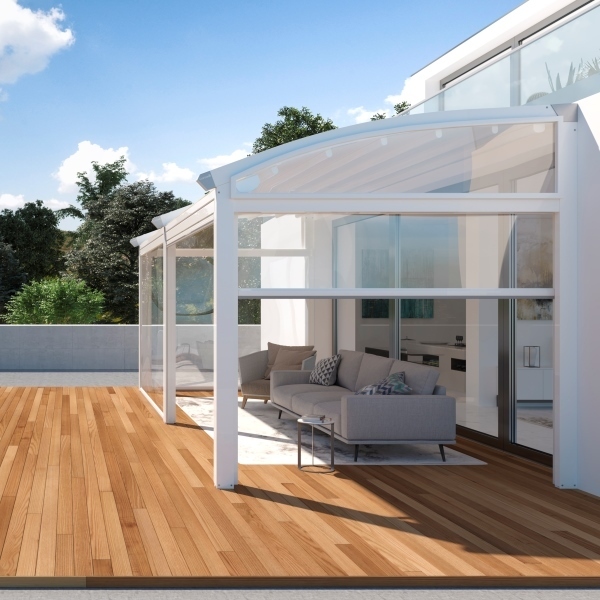 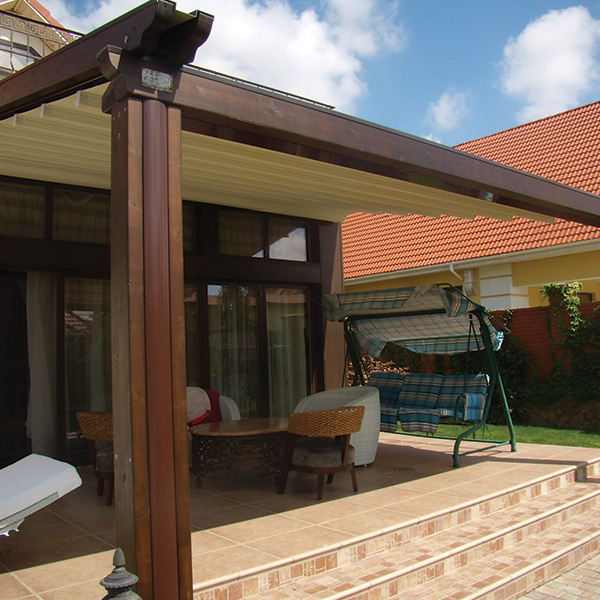 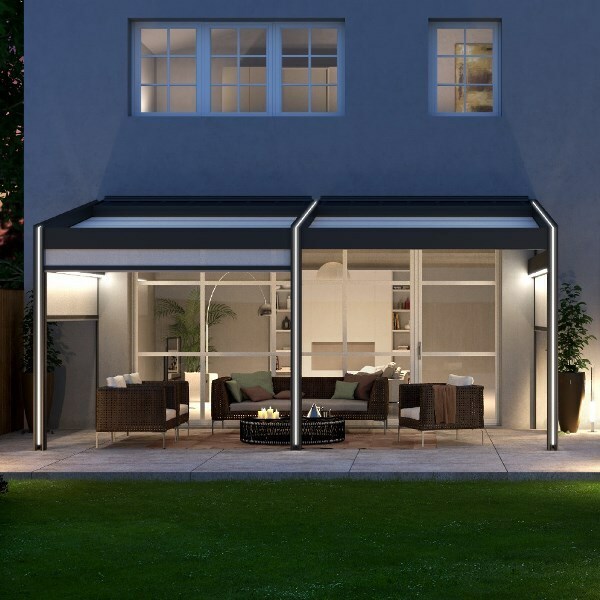 With the Plaza Viva textile pergola awning you can now use your patio for even longer with even less worries – virtually regardless of the weather. 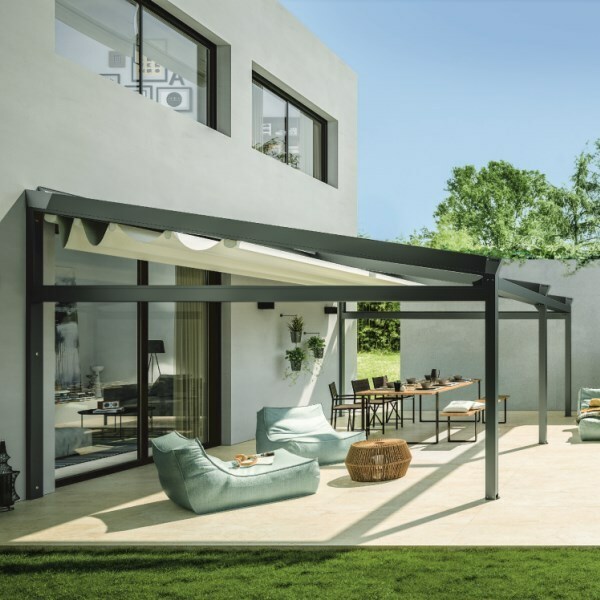 Whether it's as sun shading on a sunny day, as extremely stable weather protection with gusty winds or as clever rain protection from warm summer rain, thanks to the Plaza Viva you can enjoy the haven of well-being on your patio without any interruptions.